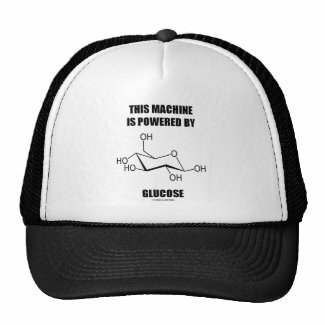 Face it -- you are powered by glucose. 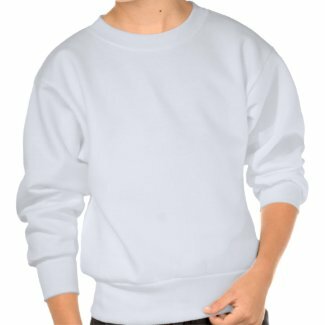 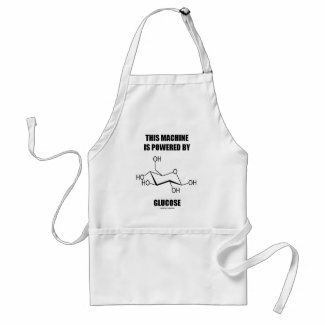 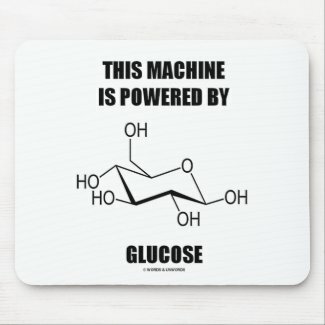 Showcase this scientific truism with any of these chemical molecule gifts featuring the glucose molecule along with the saying "This Machine Is Powered By Glucose". 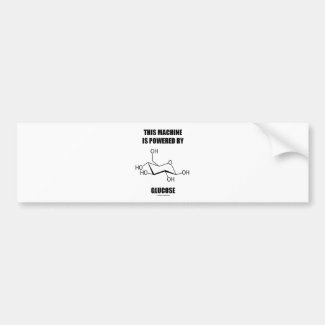 Make others do a double-take at exactly what a simple sugar molecule looks like!